At Puget Park Veterinary Clinic, PLLC, we excel in providing compassionate veterinary care for your family pet. 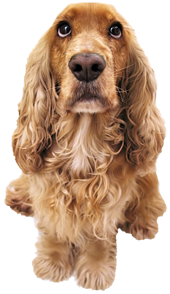 As a full-service animal clinic, our mission is to offer the highest standard of veterinary care. We are happy to provide annual checkups and vaccinations, as well as comprehensive medical, surgical, and dental care. We offer friendly, informative, and supportive services, customizing our care to each individual owner and pet. The facility includes a well-stocked pharmacy, surgery suite and closely supervised hospitalization area, in house x-ray capabilities, and access to specialists. Our small animal veterinary clinic offers a one stop for all of your pet's health care needs. You can read our great reviews below!